The hotel is set in a much admired and envied position down a long private driveway in 16 acres of our own beautiful gardens on the banks of the River Conwy at the edge of Betws-y-Coed in Snowdonia. Betws-y-Coed is North Wales' most popular inland destination. Why does this small Welsh village have such an enviable reputation around the world? It could be its superlative setting surrounded by dense woodland and magnificent mountain country. Cascading waterfalls, hilltop lakes, river pools and ancient bridges enhance the beauty of the area or maybe it’s the long tradition of welcoming visitors. Ever since the Victorian artists flocked to the area and formed the first artist colony, it has been a mecca for those that appreciate its unique natural beauty. Our position in the centre of North Wales makes us the perfect base from which to explore all of the Snowdonia National Park and the many attractions of the area. 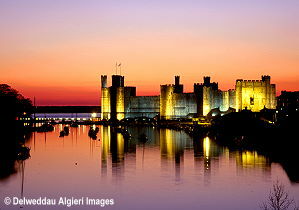 Wales is famous for its castles and there are many to be seen within easy reach of the hotel. Conwy Castle is down the valley where the river Conwy reaches the sea, and there are also other castles to be visited at Caernarfon, Dolwyddelan and Harlech. There are many steam railways in the area, with the Ffestiniog Railway, Welsh Highland Railway, Snowdon Mountain Railway and Llangollen Railway all within easy reach. Activities to be enjoyed include walking, climbing, horse riding, and mountain biking. A wide variety of walking is available ranging from hiking in the high peaks of Snowdonia to treks though forests and valleys past waterfalls and lakes. There are many adventure attractions locally including ZipWorld Fforest, Go Below Underground Adventures, Surf Snowdonia and Zip World Velocity. There are golf courses to play on including courses in Betws-y-Coed, Llandudno and Conwy, and birdwatchers can visit the local RSPB reserve at Conwy. Fishing is available on the river Conwy. We will be only too happy to assist you in planning your stay to ensure you have a memorable visit. With so much to see and do you will be sure to return. 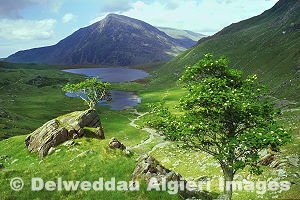 AA Travel Planner - Plan your car journey to Betws-y-Coed. 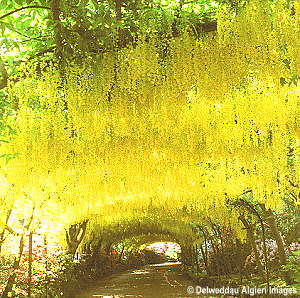 The hotel is located in the village of Betws-y-Coed in the Conwy Valley in North Wales and is well connected to the UK's road network via North Wales' A55 coastal expressway which links to the M6, and the A5 from the M54. View our find us page to see our location on an interactive Googlemap and to plan your journey.